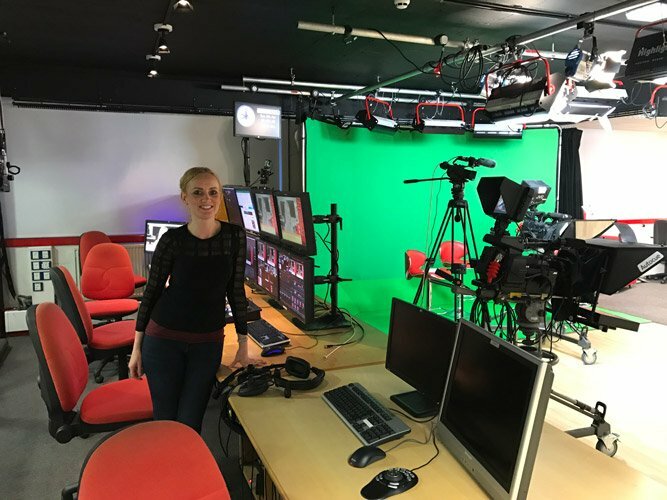 Our NHS media management courses have been specifically designed for GP’s, Sustainability Transformation Plan (STP) leaders, commissioners, and senior managers who want to learn how to manage the media during a period when the organisation is under severe financial pressure and undergoing radical change. Designed and led by a practicing journalist and former NHS communications specialist, who managed communication during the reorganisation of health services in Stafford, our courses will teach participants about the skills and techniques to confidently get their message across to the media. If you are a GP leader spearheading collaborative working through a federation or vanguard, a commissioner leading primary care transformation/ a major system change or you are part of your area’s STP leadership team, our courses can help. Whether you want to learn how the media operates, want help in raising your profile, require practical tips on speaking to the media, need to hone your radio and television interview techniques, or want to learn comprehensive crisis media management skills, this course is exactly what you need. There will also be comprehensive feedback and time for any questions. Course members will also be given media training notes and copies of their interviews will be sent to them after the training has been completed. Excellent. Very relaxed and put me at ease.